Fishman Flooring Solutions, a distributor of flooring and flooring installation products, has expanded its operations in Columbus, Ohio. The expansion increases the company’s warehouse space by 500% and will also include a larger showroom and offices. The expanded Columbus warehouse facilities will enable Fishman to improve the efficiency and effectiveness of its customer service, as well as stock a wider selection of flooring and flooring installation products, according to Wagner. 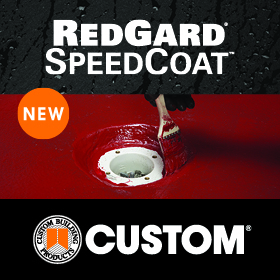 In addition, the increased showroom space will enable the company to better introduce its customers to a steady stream of new and innovative flooring technologies. 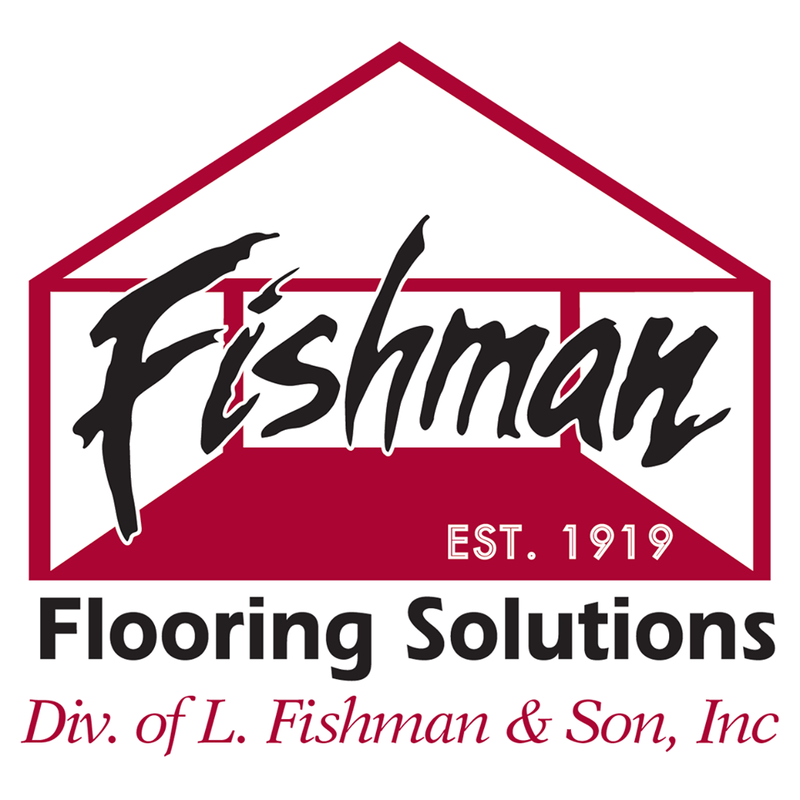 Fishman first entered the Ohio market in 2008 with its purchase of Clark Flooring Solutions, with branches servicing the Akron and Columbus markets. In 2013, the firm acquired Sobol Sales, with branches in Cleveland and Toledo. 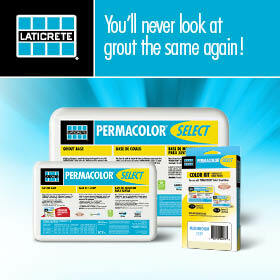 It further increased its Ohio presence in 2015, with its acquisition of Tri-State Floor Covering Supplies, with branches in Cincinnati, Columbus and Dayton, Ohio and Crescent Springs, Kentucky. The Columbus, Ohio expansion is the second major Fishman expansion in recent months. It follows the March 2017 opening of the company’s new branch and warehouse in Knoxville, Tennessee. 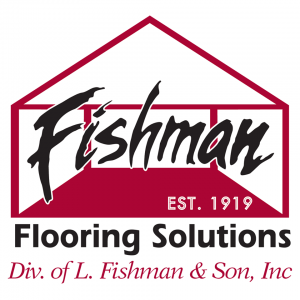 Fishman Flooring Solutions, headquartered in Baltimore, Maryland, is the “Solutions Provider” distributor of flooring and flooring installation products. It has approximately 210 employees and 35 branches serving Delaware, Georgia, Indiana, Kentucky, Maryland, New Jersey, North Carolina, Ohio, Pennsylvania, South Carolina, Tennessee, Virginia, West Virginia and the District of Columbia. 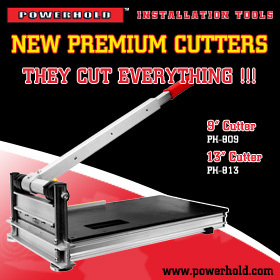 The firm, a division of Fishman & Son, Inc., distributes more than 36,000 products for approximately 75 vendor partners. For more information, please go to www.lfishman.com.